In the second half of 1800's. XIX the Hidalgo family begins the winery activity starting from soleras of wine and vineyards of his property. At the beginning of the XXth century D. Emilio Hidalgo y Hidalgo already has a secured business, delegation in London and presence in many countries. From 1970, already incorporated, it develops a very important export activity in the markets of England, Holland, Germany and Austria, as well as in the USA, Japan, Denmark, Italy, France and Belgium. 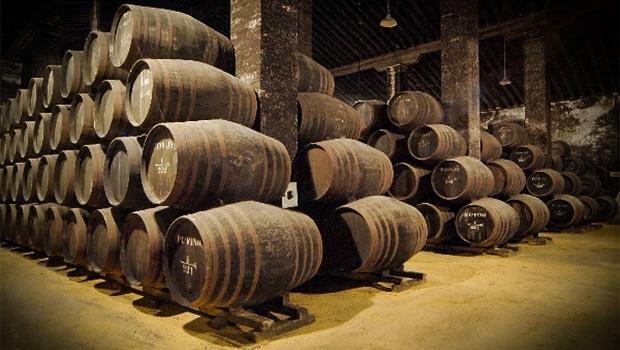 Nowadays, extraordinary pieces of wine and brandy are preserved that have been continued, increased and enriched, being the fifth generation of the founding family the one that dedicates itself to the work of the winery.